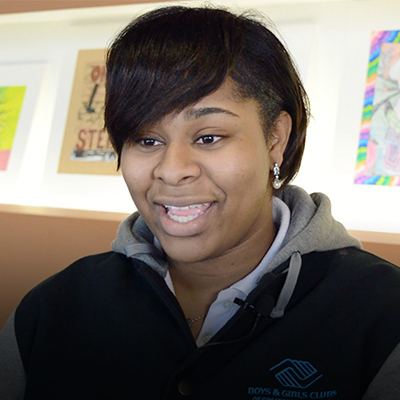 Every day, Boys & Girls Clubs of Greater Milwaukee helps 5,000+ kids and teens embrace the desire to learn and work toward productive futures. 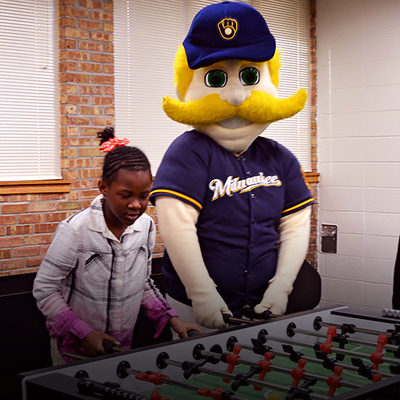 Through a collaborative partnership with Milwaukee Public Schools, Boys & Girls Clubs aims to help improve the city’s high school graduation rate. Within the safety of the Clubs and surrounded by positive role models, members receive academic support that both complements and builds upon school day curriculum. From early childhood literacy instruction to college access and success programs, there are education programs suited for every member. Every day, the Clubs offer Power Hour during the first hour after school. This is a time for members to focus on homework or participate in differentiated educational activities and interventions. Additionally, the Clubs offer further programming to meet the academic needs of kids and teens. MarVan Scholars prepares Milwaukee’s future leaders for success by improving academic engagement through intentional learning, increasing time on task and building on school learning goals through extended day learning. Scholars in grades K-8 participate in online tutoring time at the Clubs, as well as coaching sessions from on-site academic coordinators and coaches. The MarVan Scholars pilot began with eight Clubs in the 2015-2016 academic year. 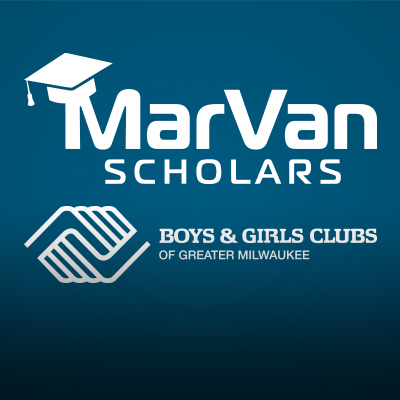 We’re proud to say MarVan Scholars has grown to accommodate 35 Club sites in the Greater Milwaukee area, serving more than 2,500 scholars in the 2017-2018 academic year. 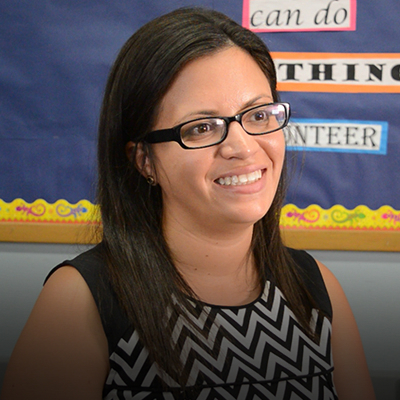 Those scholars spent 36,000 hours learning through MarVan Scholars’ select online academic programs. The program is made possible by a $5 million gift from Keith Mardak and his wife, Mary Vandenberg. Keith and Mary lead the Hal Leonard Corporation, the world’s largest educational music publisher, and are long-time supporters of Boys & Girls Clubs. Offered at 11 MPS school sites, SPARK Early Literacy Program helps boost the literacy skills of more than 750 K4 through 3rd grade students annually. A recent evaluation of SPARK through an Investing in Innovations Grant showed a statistically significant and sizeable impact on its participants. The program operates during the school day in collaboration with the schools and classroom teachers. For K4 participants, SPARK tutors will come to the classrooms at specific times during the school day. At the K5 through 3rd grade levels, one-on-one tutoring sessions and individual lessons are developed for each student. The program also includes family engagement so parents and guardians have the tools they need to help their children be successful. 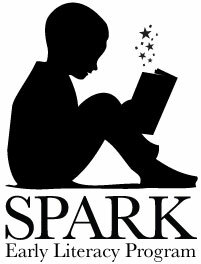 SPARK hosts two all-SPARK events per year and monthly family events at each site to celebrate student achievement. “I fell in love with SPARK. My kids would not be on the level they are now without the program. On the weekends they are never bored because they’re always reading! In today’s world, people have a greater potential for finding employment opportunities and achieving economic independence if they earn a college degree. With that in mind, Boys & Girls Clubs offers programs to help more youth attain a degree from a two or four-year institution of higher education. Throughout the academic year, job readiness, resume-building and leadership workshops are held weekly. During the summer, Club members can complete work experience programs and go on college tours. 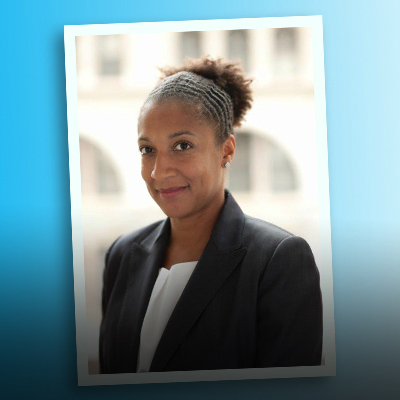 In addition, Stein Scholars provides scholarships and internship opportunities for youth. The program is named after the late Martin F. Stein, an influential business leader, humanitarian and former chair of Boys & Girls Clubs’ Board of Trustees. Through a generous gift, the Clubs were able to create the structure for the Stein Scholars Program. 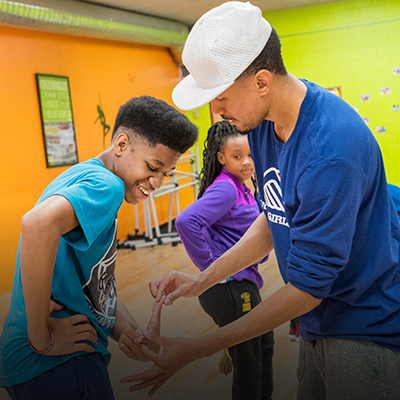 In 2015, Boys & Girls Clubs adopted this program from the YMCA. The program provides individualized attention and scholarship support that will help students successfully graduate from college. In addition, the Clubs’ Sponsor-A-Scholar program will give participants opportunities to gain employment experience and access new ways to finance a college degree. Participants in this program receive exposure to higher education opportunities at Marquette University. Session topics include: Strategies for Acing the Marquette Admissions Process, Preparing for Life as a Marquette Scholar, Marquette Scholarship Competitions and more. Participants also have the opportunity to attend college classes as a high school student, tour the campus, meet with faculty and staff members and shadow current students. The goal of the program is to help students adapt faster and be successful when they enroll at Marquette University. 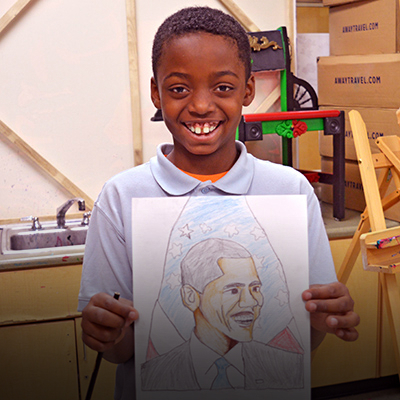 This program is made possible through funding and other support from BMO Harris Bank. Check back soon to view additional scholarship opportunities! The school is providing 50 full-ride scholarships over five years that include tuition and fees to provide a debt-free experience for eligible students pursuing associate’s or bachelor’s degree programs. 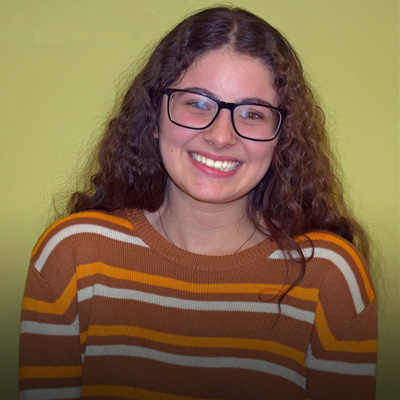 Scholarships will be awarded based on applicants’ community involvement, recommendations from Boys & Girls Clubs staff, economic need and grade-point average. 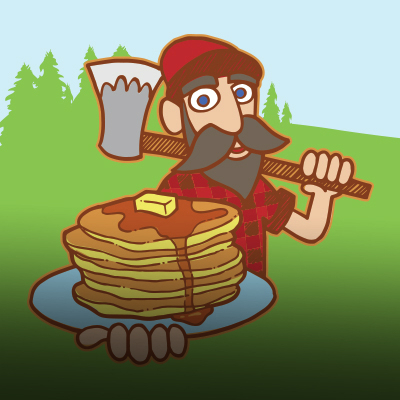 Scholarships are for 1-year and can be reapplied for annually. Applicants must attend a University of Wisconsin system school or Milwaukee Area Technical College. Applicants must be a member, current volunteer or current staff at Boys & Girls Clubs of Greater Milwaukee for at least one full calendar year and must be enrolled in a college, university of trade school. Applicants also need a 2.0 cumulative GPA from high school or college. Recipients must re-apply each semester in order to be renewed for up to five years. Bechtel Committee reviews applications and decides award amounts, which may change each semester. Access the application here (pdf). 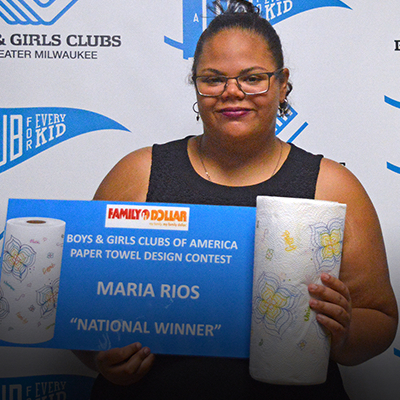 Applicants must be a member, parent of a member, current volunteer or current staff at Boys & Girls Clubs of Greater Milwaukee to be eligible. Cardinal Stritch University will award an unlimited number of $1,000 scholarships to daytime undergraduate students. Evening or online students can receive a 20% discount on tuition which also applies to certificate and licensure programs. Club members should be a member for the academic year in which they apply and volunteers must have a reference letter from the Club at which they volunteered. Past Club members, as well as current Stritch students, are ineligible unless they are currently verified volunteers at Boys & Girls Clubs. For more information, please visit the Cardinal Stritch University website.